The Capture Factory wanted to make Bev’s website as uncomplicated as possible. 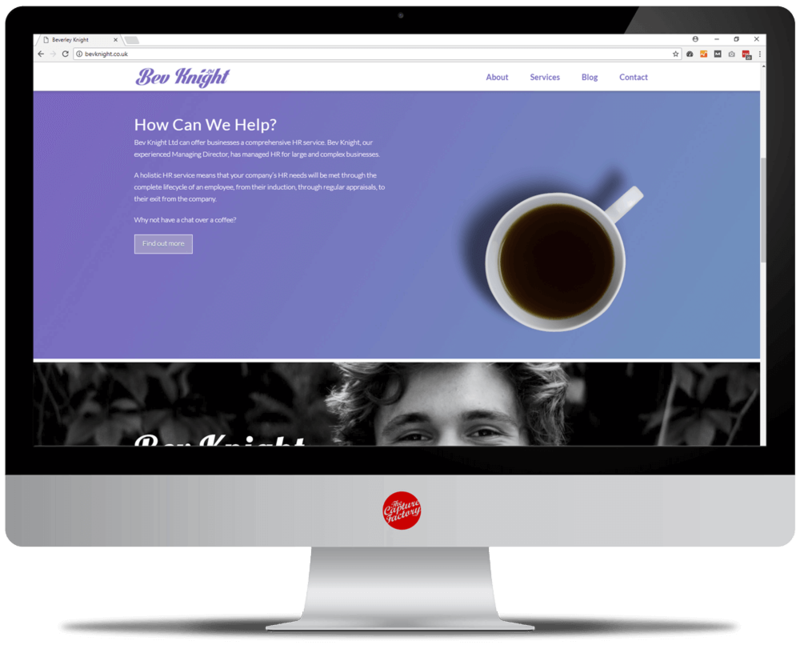 The minimalistic website contains only 5 pages including a home page, contact page and blog. 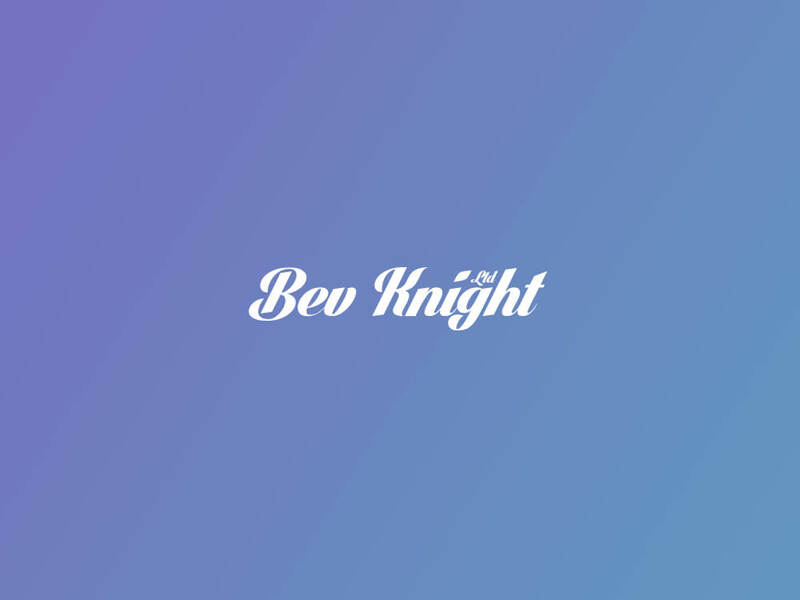 We agreed that Bev’s website should inform her potential customers of the services she offers but it should not overload the webpages with unnecessary content. Bev’s Services have all been gathered together in a grid layout. The simplistic design gathers the category ‘Services’ into one place making it easy for the reader to absorb and understand. The easily digestible text animates into the box, the title is visible in front of the image, which is replaced by the service’s description when hovered over/clicked on mobile devices. As well as using a grid, Bev’s website also includes sections which box off the content. For example, there is a section that includes photographs of people smiling with a snippet of text and a call-to-action button. She also has a testimonial slider which is populated by posts. The slider includes an image of Bev and the title ‘What People Said’. Both sections have a white border to separate them from the rest of the page. Bev hired a professional to write all her website copy. The well written text is educational and constructive, while also subtly encouraging the user to get in touch with Bev herself. Bev met with Nigel, from Howle Communications, to discuss her business. She explained to him everything she does, and what she wishes to promote on the website. Nigel proceeded to produce the copy which we have used in the website’s layout. The images you see on the website have all been sourced from stock. Bev’s profession doesn’t require professional photos to be taken, so we decided that using photos from stock (which can be used for any legal purpose) would be best.